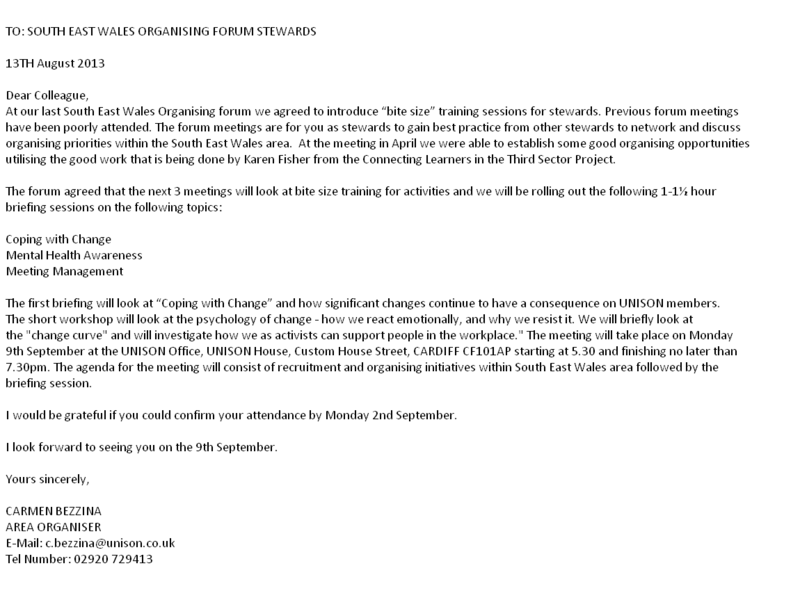 The Ymlaen-Forward UNISON Branch has long been an advocate of the partnership way of doing employment relations. In a nutshell, partnership is founded not on aggressive confrontation but mutual respect when organisations need to make decisions. Partnership working is a relationship based on the satisfaction of mutual as well as separate interests with respect given by both parties to those separate interests. However, partnership works best when a union thinks about the business and business thinks about the staff before any decision is made or any action is taken. By doing so, a virtuous circle can be achieved rather than a vicious one. (ipa-involve.com). For a number of years, much of the sector has faced a fight for survival as the Government’s austerity package has kicked in. 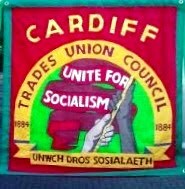 pay, conditions and pensions (much less services) have all been under attack as the sector in Wales has been made to pay for the vices of the financial markets. It should be the greatest test of real partnership working. The branch is very proud that many employers in the not for profit sector in Wales continue to be exemplars in how they engage with trade unions and with their own staff even when the messages have been challenging. On this page, you can learn about some of the organisations in Wales that have embedded a partnership approach to employment relations at the heart of how they do business. Look out as well for the first ever film that the branch has made, with Cartrefi Cymru, which showcases the commitment from the CEO and UNISON to working in partnership together. 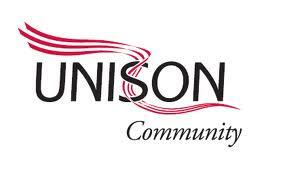 If you want to join UNISON or you would like to speak to the branch about how we can assist your employment relations, contact us in confidence via e-mail or using the contacts page on this website. 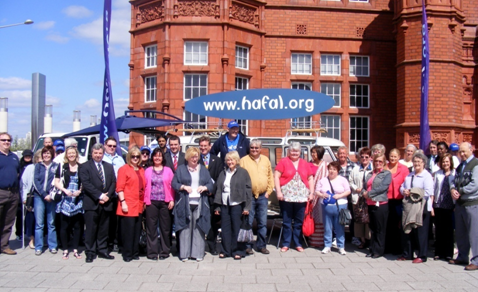 Hafal (meaning 'equal') is the principal organisation in Wales working with individuals affected by serious mental illness. We are managed by the people we support - people with serious mental illness and their families. “Hafal's Trustees, staff, and UNISON are committed to providing a high quality service to people with serious mental illness and their carers; we believe that this can best be achieved through the commitment of motivated and well-supported staff working in partnership with Hafal’s Members, Trustees and clients. “In practice, Hafal and UNISON work together in a very positive way to ensure that we have an engaged and valued staff team who can provide the very best service to our clients.